A friend of mine says that every bus driver in New York City knows when it’s a full moon because all of “the crazies” come out. And there are plenty of police officers, doctors, and others who swear by this statement too. But, the reason the full moon is thought to “make us crazy” is because our culture no longer understands or honors the entire lunar cycle. As humans we have spent thousands of years describing the effect the moon has on us. The idea that the phases of the moon affect our emotions is woven into our culture, from our language — words such as “lunatic,” and “lunacy,” and phrases such as “howling at the moon” — to classic literature, science fiction, legends (think werewolves!) poetry, art, music, and even religion. In the Christian faith, the Virgin Mary is often depicted standing on the crescent moon. The truth is, everything in our environment has an effect on and within us — whether it’s the sun, our food, the places we frequent, or our thoughts. Environmental cues from the moon and the tides play a documented role in regulating our bodies, including our menstrual cycles. 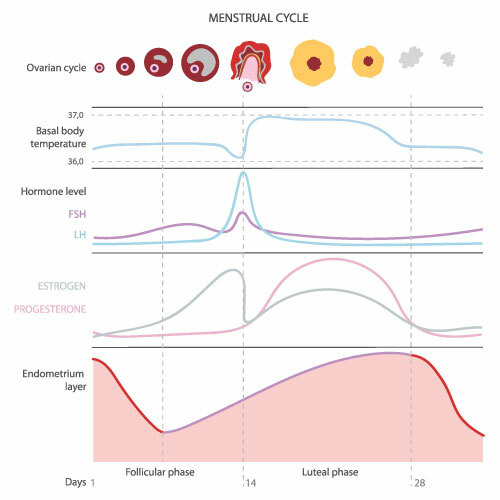 The menstrual cycle governs the flow not only of fluids, but also information and creativity. Many women find that they are at peak expression in the outer world during the first half of their cycles (which coincides with the waxing of the moon until it’s full) until ovulation. At this time our bodies secrete hormones that are associated with sexual attractiveness to others. We are naturally more receptive during this time, and more receptive to new ideas. In the last days of the waning moon leading up to the new moon is a time for reflection and identifying what needs to be changed in our lives. During this phase the veils between the worlds of the seen and unseen, the conscious and the unconscious are at their thinnest. That is why during menstruation (as well as pregnancy and menopause) our emotions and perceptions are heightened, and we are most in tune with our inner knowing. This is the time that we receive the messages we need to hear from our Souls. It’s our Divine wisdom crying out. During this time, many women prefer to stick with mundane tasks and not take on projects that require much output. It’s a time to listen and heal. 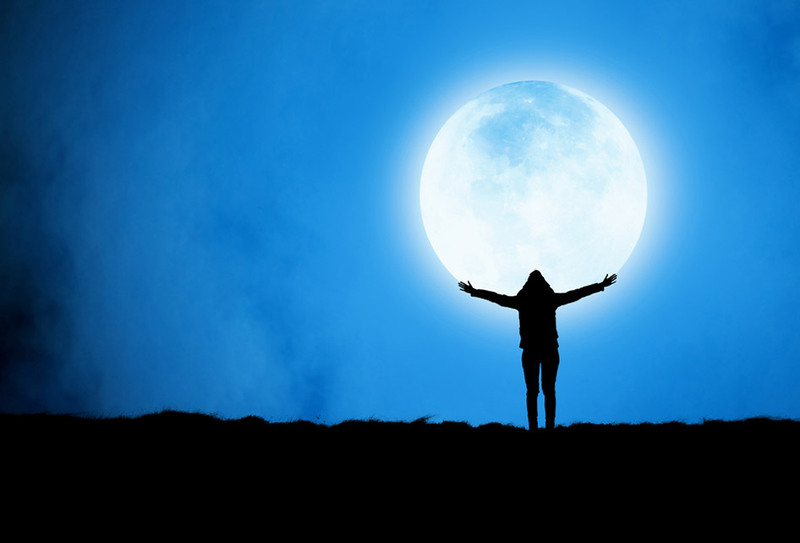 One of the most interesting things about the moon and the menstrual cycle is that, even in modern times where many women are not connected to the lunar cycles, they still experience the effect of the moon to some degree. For example, when women live together, their ovulations and menstruation tend to be in sync. This is why women living in the same household or dormitory will often menstruate at the same time. It’s like a modern day moon lodge. Women who work together often experience this as well. As women our biology and our deepest emotions and mental states are heavily influenced by lunar cycles. Scientific research has documented that the moon rules the flow of fluids — ocean tides as well as individual body fluids. The moon and tides interact with the electromagnetic fields of our bodies, subsequently affecting our internal physiological processes. In addition, further evidence suggests our dreams and emotional rhythms are keyed into the moon and tides as well as the planets. May help regulate your menstrual cycle. When you are tuned into your lunar nature and in sync with the phases of the moon, you will typically start your period around the new moon and be at peak ovulation at the full moon. Studies have shown that peak rates of conception and ovulation appear to occur at the full moon or the day before. However, during the new moon, ovulation and conception rates decrease overall, and an increased number of women start their menstrual bleeding. May improve surgery outcomes. According to a 2013 study in the journal Interactive Cardiovascular and Thoracic Surgery, patients who had heart surgery surgery during a full moon stayed in the hospital 4 fewer days than patients who had surgery during other lunar cycles. May explain your emotions. You may cry or feel stressed during the new moon. Our solar culture tries to minimize our “new moon emotions” with PMS medications and antidepressants. 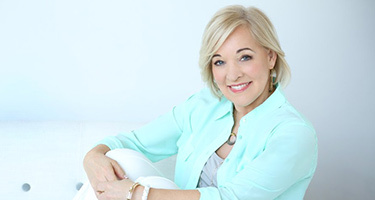 But, many women today realize that, despite their best efforts to suppress their symptoms, this phase is not just about cramps, headaches and fatigue. It’s premenstrual truth telling! You need to acknowledge the strong feelings and intuitions that arise during the new moon phase. This can be the key to eliminating PMS. Could influence your energy level. Practitioners of Ashtanga yoga have long taken “moon days” off. They believe that people exhibit too much energy on full moon days, which could lead to injury. During the new moon, Ashtangis participate in activities that calm the mind, such as meditation. You may want to tune into your own energy levels during the full and new moons and see what exercises your body best responds to. Could help you conceive. As with menstruation, the timing of the fertility cycle, and labor also follows the moon. May explain Insomnia. One Swiss study reported in Current Biology, showed that participants who spent three and a half days in a sleep lab where they were allowed to fall asleep and wake up as they normally would and where there was no access to sunlight or clocks, slept 20 minutes less overall during the full moon. It also took them longer to fall asleep and they had 30% less deep sleep. In addition, the participants had lower levels of the sleep-regulating hormone, melatonin. Given our “solar,” on-the-go culture, it is no wonder that women have learned to view their menstrual cycles as a “curse.” Lunar information is reflective and intuitive. It comes to us in our dreams and our emotions. Since our culture generally appreciates only what we can understand rationally, many women tend to block the flow of unconscious “lunar” information that comes to them premenstrually or during their menstrual cycle. Taking a week off to go to a moon lodge is far from standard practice today. But there are ways to honor your lunar nature and improve your health. For example, you can take a “moon day” (or hour) where you retreat from the stresses of your daily life and reflect. If you are still menstruating, you can do this either just before your bleeding starts or at its peak — around the second day. Women who are able to do this a short time during the new moon are often are able to prevent or eliminate painful PMS symptoms. Start by observing the waning moon. During the last days of the waning moon leading up to the new moon is the time to look inward, honor your body and assess what’s working and what’s not in your life. It’s a good time to rest and to plan. Rest when your body needs to; take breaks from work and get enough sleep. Use a journal or calendar to set intentions. Take time to meditate or sit quietly and consciously take notice of your breath. Take action during the waxing moon. The time between the new moon and full moon represents the maturation of the ovum. This is the time that all of the intentions you set during the new moon can put into action. This is the time to pursue your greatest joy and give it meaning in your life. Take one step each day toward putting that intention into action. Record your progress in a journal until the full moon. If you have not completed what you set out to achieve (maybe it’s a long term project) continue during the next lunar cycle. Be assertive during the full moon. The full moon is the culmination of outward expression. Ayurveda teaches that the full moon is when a woman is her strongest. This is the perfect time to release anything that is not working in your life — whether it be a relationship, a job, or something in your daily routine. It’s also the best time to initiate a new project, take on a new work out routine, or go out and have fun with friends. Take “moon baths.” During the entire lunar cycle, step outside for 15 minutes each night, look at the moon and bask in its glow, dance under its light. Tune into its energy and notice how your body feels. Participate in a moon ritual. If participating in a moon ritual appeals to you, you may want to try a modern day moon lodge (new moon) or a women’s circle (full moon.) You can also do something as simple as taking a dance, drumming or art class with several of your female friends during the appropriate moon phase. How do you honor your lunar nature? Please leave me a message in the comments section below. I am so drawn to the full moon. I find myself just staring at it with such an emotional feeling. Thank you for finally clarifying this whole experience. Now I understand what’s really going on and I can’t wait to honor it at the next full moon!!!! Thank you!!!!!! How does the moon affect the post-menopausal woman, who no longer has a menstrual cycle and/or ovulation? What are the differences in how the moon affects us versus a pre-menopausal woman? I wish I had been familiar with this when I was younger, but I’m curious to know more about how it affects older women. If you observe yourself, you can easily see that our post-menopausal cycle fully follows the lunar cycle. I am gaining so much clarity and peace from the wisdom you’re sharing. I’m breastfeeding my eight month old right now and plan to do so for quite a while longer so I wonder if you have any information on the feminine body while breastfeeding? I imagine the cycles still have an impact but do they differ from a menstruating woman? Amazing!!! I’m very connected to the moon and my menstrual cycle and emotions. I love painting mandalas and during my moon this is the best practice I do to honor my body and my feelings. Painting mandalas help me become more intuitive especially during my period. It’s amazing what comes out when I give myself time to listen to my heart and body as I paint mandalas and I reflect on my life. It is also the best time to be around nurturing and loving feminine energy!! Your articles are truly inspirational. You explain the things that seem to make no sense in the logical-focused, hi-tech world we inhabit. I share them with friends from 20s to 40s and hope they share them with their wider circle. Thank you for your wonderful work Dr N.
I am a Wiccan High Priestess and I celebrate both the full moon and the new moon, usually with a ritual (known as an esbat). To Wiccans, the new moon is the first sliver of the waxing crescent while the astronomical new moon (when the moon cannot be seen) is called the dark moon. But we also use all phases of the moon for ritual and magic. When the moon is waxing is the time to do magic related to bringing something desired into your life; when it is waning is the time to do magic related to releasing something or banishing it. I am a 64 years old woman and always have felt the moon as a presence. Living on my own 8 years ago, I have been with the moon as my only companion when I get home after work. But one thing have been specialy important is the light and splendor specially when the electrical power is off. My vision improves tremendously and the urinary system too. Pretty amazing eh?. Thanks for all your support on women¨s health. 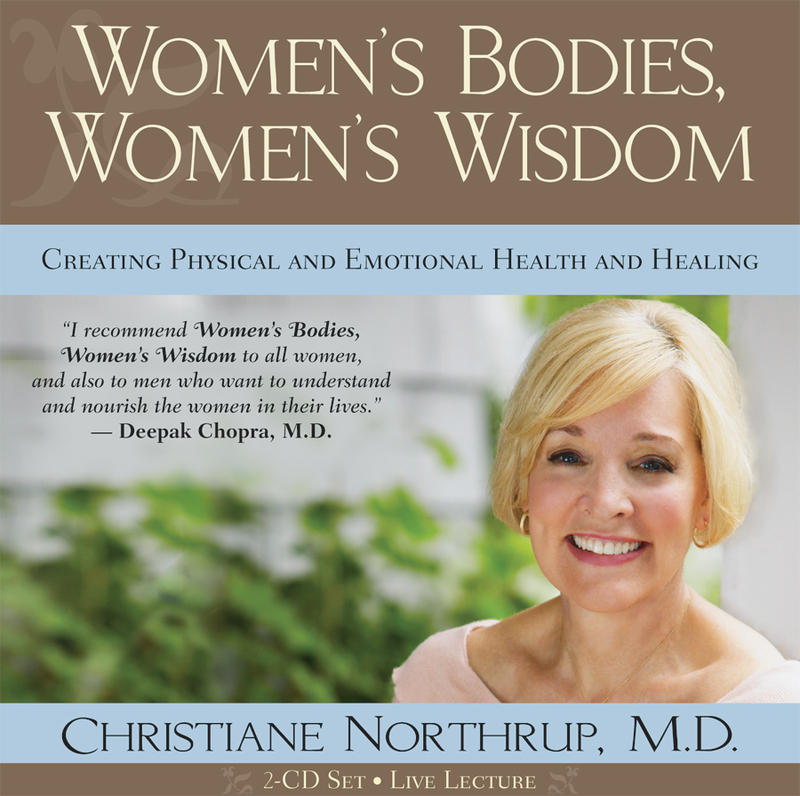 Thank you dr. Christiane Northrup I like your very useful and great knowledge , you inspired me . My nearly 9 year old grand daughter is very in tune with the moon. She was born with a tumour on her larynx and has had 52 operations to try and remove this. It has finally happened. But there is something very special about this wee girl. She is so spiritual and mature for her 8.5 years. At the age of 3 she was at my house on a full moon. She took my crystals out to energise them under the moon as we have taught her. But then she did the strangest yet amazing thing next. She found my daughters little double drum and took it outside and did this stunning dance under the moonlight. We had never seen it before let alone talked of it. She said she wanted to share the full moon with the world and that was what her dance was. We were all getting shudders down our spines. This little girl is an old soul and has taught myself and her mum (my daughter) so much about life and living! Lynda I have tears in my eyes after reading your comment! so beautiful! Thank you for all of this wonderful information! I’m curious how to sync cycle with bleeding at the new moon. I currently bleed just before, or with the full moon. I just had a vivid d dream last night that I was menstruating and blood was spilling out from me. My thought was that I had not had a period in three years (which is true) and why is this happening? Does anyone know what this dream might be symbolizing? My first instinct is that this is a very exciting dream. 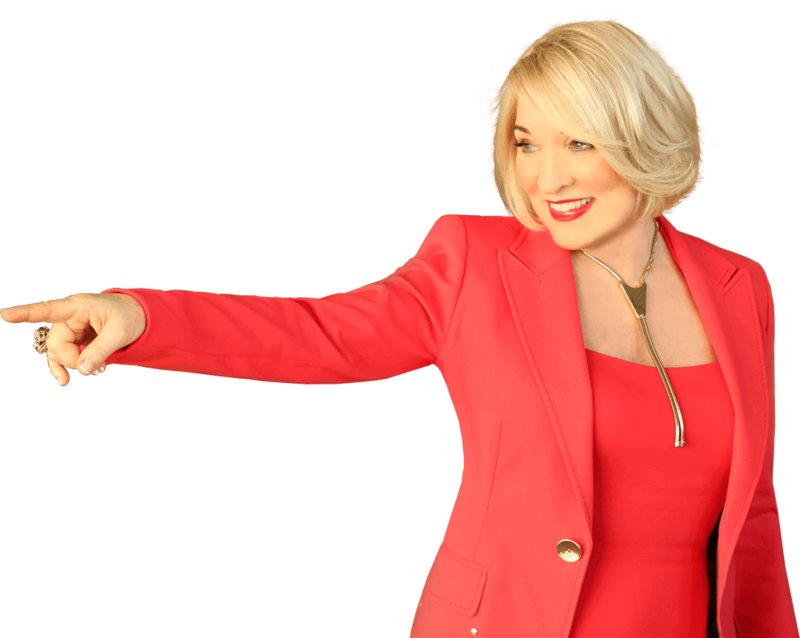 I would associate the “return of flow” as a sign that your life is getting easier especially because you have a renewed sense of creativity and youthful enthusiasm. Metaphorically speaking, you are still fertile and your feminine essence and power are eager to be expressed. I get such a good vibe from this dream. But how do you feel? What were your emotional reactions at the time of the dream? How your dreams make you feel, is a clue to what they mean. Also, you are the “mother of the dream” because the dream originates from you. You will bring personal associations to the dream that only you can know. So, while I am excited about your dream an perceive it as a beautiful blessing, perhaps you felt awful when you woke up and remembered a miscarriage you had and never grieved and this dream is asking you to grieve your losses before beginning anew. See what I mean? Aren’t dreams fascinating? And your post is great because you bring up another potent aspect of the moon which is its long term association with our emotions, the unconscious, the mystery of life, the Divine Feminine, and dreams. Cool share, Elisabeth. Hope my reply was helpful, but remember, you are your own authority. Ultimately, no one knows what your dream means, except you. Trust yourself. If you spend time with your dreams, they will reveal themselves to you. Thank you so much! This is fabulous! i have been steeping into my creativity in a big way and just finished an on-line course called Feminine Power that was amazing. I love your explanation and will spend time considering the message. Thank you again for such a thoughtful response! I am so excited for you, Elisabeth! Wow! I’m glad I took the time to reply. Enjoy the beautiful gift of your feminine power and creativity. I’m delighted that my reply was helpful. Sophia I was just re-reading your reply and realized that what you said about grieving your losses before starting anew rings true as well. I just dropped my son off at college this past weekend. He is my oldest and a freshman. Letting go of my children is difficult even though I am re-creating myself. I need to acknowledge that fully.Thank you again for sharing your gift! I am so excited to see you, as a physician, actually acknowledge how miserable you can feel during the new moon. I first noticed it years ago when I was still menstruating and had terrible PMS. Most doctors told me it was in my head, etc. Whatever, I learned how to deal with it myself (it nearly killed me). Even now that I am post menopausal I can feel my physical response to the new moon. Thank you for acknowledging this. In our office we keep a copy of the lunar calendar. We have learned to check that calendar out when things are off. My menstrual cycles have always been shorter than average, 23-25 days. I’ve also experienced a lot of frustration not being able to establish routines and rhythms in my life. My efforts seem constantly foiled! What does a shorter menstrual cycle mean for someone like me, when lunar cycles are so constant? Is there a way to be “in sync” in spite of being “off”? Read the whole article…it’s fascinating! How does the lunar cycle affect a 68 year old? I like this and enjoyed the detailed explanation of all the phases of the moon and how we are connected to them. Thank you. 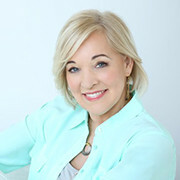 Dr. Northrup, thank you for this blog. I have been watching this power in my life for a while now. 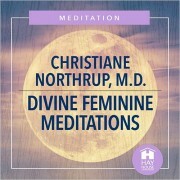 I understand that most women follow this pattern of menstration at the new moon and ovulation at the full moon. What is the significance if the pattern is opposite? Meaning, if you menstrate at the new moon and ovulate at the full moon, what is the significance? I hope Dr. Northrup will answer this post, but since she hasn’t yet, I decided to chime in. For a few years, I menstruated at the full moon and not the new. During this time, I had the most painful periods of my life. I was bed ridden for the first two days of my cycle. It was torture. What made a huge difference for me was acupuncture. I bleed with the new moon now and my cycles are much less painful. If you bleed on the full moon, does it hurt like hell or do you feel powerful and energized? I read an article online somewhere that said women who bleed on the full moon were historically viewed as independent women who renounced the conventional path. Sometimes, like witches, they were feared. That sounds a little intense, but perhaps there is a clue in there. I think another way of looking at this is asking some key questions which might illuminate the situation. Am I out of sync with other women? Does my life feel like it is going backwards instead of forwards? Do I see myself as a lone wolf? Am I out of harmony with nature? Am I out of harmony with myself? Do I have profound grief around the issues of feminity, sexuality, and creative power? Do I feel the need to rebel against the person I am expected to be? I suspect that the reasons for bleeding on the full moon instead of the new moon vary for each woman. If it isn’t painful, I would embrace it. Who says you have to be like everyone else? But if it is painful, it invites you to get very curious about your life and everything that isn’t working for you. Journaling can bring loads of interesting insights to the surface. For me, I discovered that my menstrual imbalance was related to a repressed sexual trauma. Our bodies are brilliant and they will do what is necessary to get our attention when we would rather not deal with certain things. Just some things to think about. Hope you find the answer that is right for you. Hello Dr. Northrup! I share the same question with Mary and Sophia. I bleed with the new moon and ovulate with the full moon, I have since I started menstruating and even conceived my daughter on this cycle. Can you explain the significance of this “opposite” cycle and if it is something that I should look to change? I too have read these “Red Moon Cycle” women are different and are independent (even viewed as witches). But am very curious as to what an expert has to say about it. Dear Dr Northrup, thank you very much for this information. I grew up with my grandmother, who based most, if not all her activities on the lunar cycle. This included planting crops, cutting her hair, etc. In fact, with the former, some of our neighbours never understood how she always had bumper harvests whilst they couldn’t! Having seen, at first hand, the wisdom of living under the influence of the lunar cycle, I’ve tried to make this part of my life. I’ve read quite a few books, but none has been as explanatory as this article. PS: Do you have any intention of publishing a book on this? I’ve got a few of your books and would, no doubt, be among the first in line to buy this because I’m certain it’ll be as informative and easy to read as your other books, hence I’m hoping you’d do so. Many thanks for all the marvellous work you’ve been doing, for women and the world at large! With thanks and gratitude, Viv Katahena.